At SPACE GLOBAL STRATEGY, we understand your space. Having worked on 100+ strategy projects in the media industry and business-to-business markets, we pride ourselves on being passionate experts in your field, quick on our feet and in mind. 100% client satisfaction is at the heart of our offering – we always go the extra mile for better strategy and results. Our team of consultants combines extensive experience in blue-chip strategy consulting, data analysis and deep customer research with an uncompromising focus on revenue growth. From strategy and M&A advice to new product launches and bespoke research – SPACE GLOBAL STRATEGY is your consulting partner. We work with media and events clients and companies in B2B and industrial markets. Whether you organise events, publish news or information, run digital commerce or networking platforms, or operate in industries with complex B2B value chains, we look forward to hearing from you. 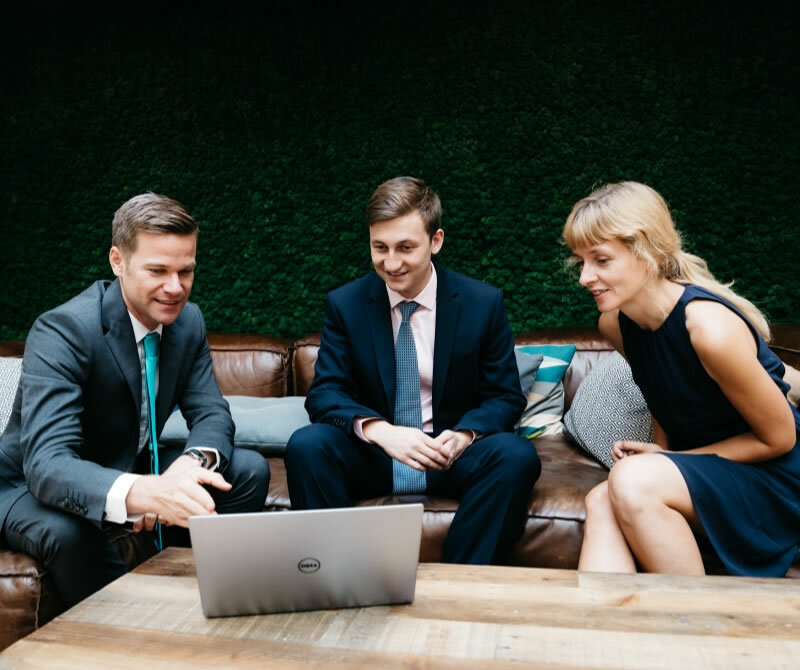 Helping clients grow their businesses is our passion: our strategy, M&A and innovation advice is based on hard facts and figures, blue-chip analytics and thorough primary research. We leave no stone unturned to develop insight-driven, actionable advice. Do you have questions about optimising your portfolio, expanding into new geographies and segments, or launching new products? We can help you with actionable, strategic advice. Are you aiming to buy or sell assets? We provide best-in-class commercial due diligence, assisting also in broader target screening and M&A strategy projects. Exploring a new product offering, new markets or new ways of working? We are here to help you develop and test products, size and validate opportunities, and find the best-suited revenue models. Our report explores our latest findings on the use of digital platforms in B2B verticals: from content and communities to transactional platforms. We highlight best-in-class examples and outline which platforms work best in which context.